The ice hockey match of the selected teams of Czech Republic and Sweden in the O2 Arena in Prague started with a video mapping projected onto the full surface of the ice hockey rink. 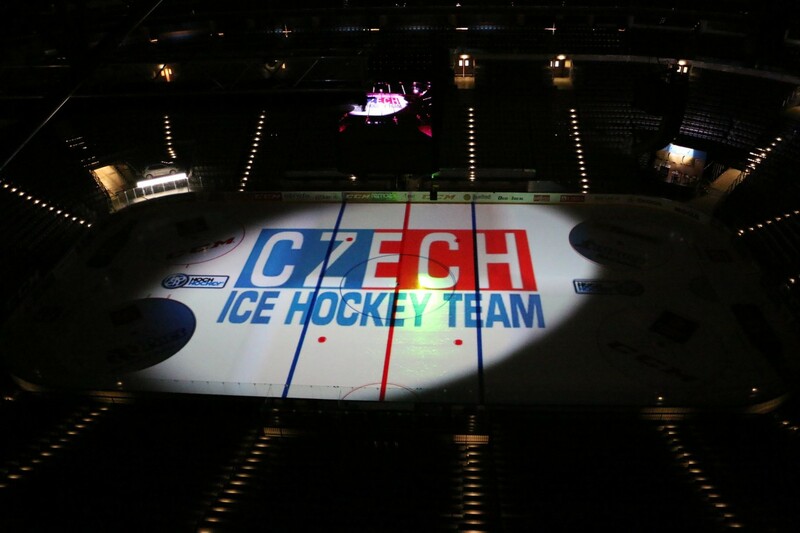 The unique video mapping onto the ice surface of approx. 1,800 square metres guided the visitors through the history of successes of our national hockey representation.